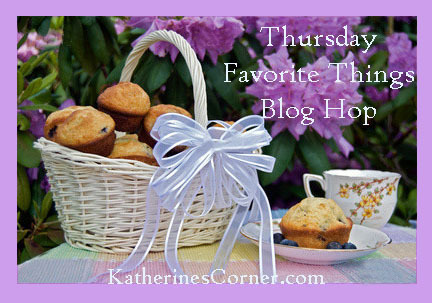 Yippee, Skippee - I am Co-Hosting Thursday Favorite Things Blog Hop with Katherine's Corner this week! 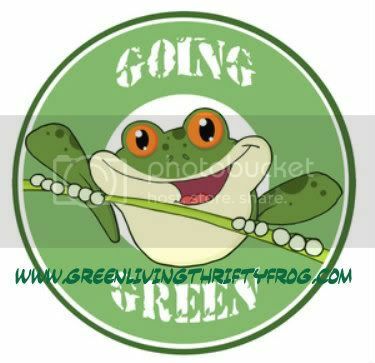 I just love helping out and having fun the same time! 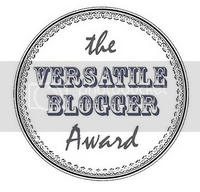 I have met some of the most wonderful, interesting and friendly bloggy folk this way! 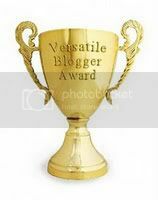 My thanks to each of you who have become followers and commenters and helpers along the way! Enough said...let's hop to it! 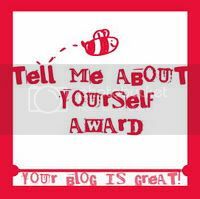 Please take time to visit several, if not all of the blogs linked up - you will be missing a blessing if you don't! I know from experience! 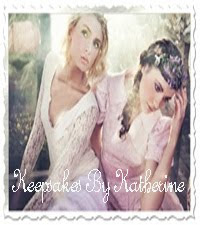 You must follow Katherines Corner. 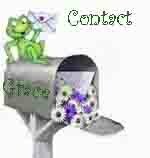 If you’re a new follower, please let her know and she'll follow back .Please also follow my blog Growing Old With Grace too before you start hopping. It’s always nice to have the hop button on the post you link up.But it NOT mandatory. Hop along to this one, too! I am linked! thanks for hosting! I've got a lot of hopping to do! I hope your Thursday has been going very well. As always I am happy to participate in the Hop. Take care. This looks like a great hop. My computer time is limited when the grands are out of school so I wasn't able to link up today. Hopefully I can link up to one soon. Thanks so much for coming by and following. I am about to sign up to follow, if I'm not already. 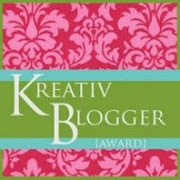 Newest follower from Katherine's Corner Blog Hop! By the way, I totally agree about the trillion catalogs in the mail. My poor postal carrier is going to get a broken back!